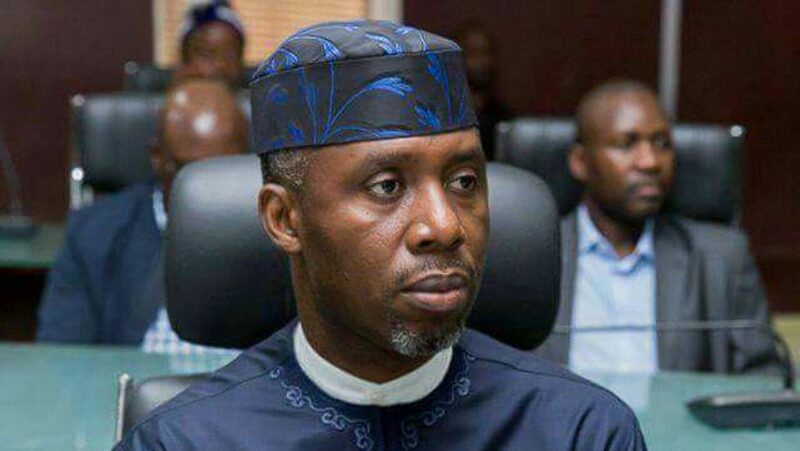 Uche Nwosu, the son-in-law of embattled Imo State governor, Rochas Okorocha has addressed reports making the rounds of his plans to dump the All Progressives Congress, APC, for the Peoples Democratic Party, PDP. Recall that Okorocha has been at loggerheads with the National Chairman of APC, Adams Oshiomhole over his refusal to field Nwosu as the governorship candidate of the party. However, Nwosu said he cannot dump the ruling party for anyone. He further noted that he will regain his mandate from Senator Hope Uzodinma to run in 2019 for Imo state governorship. Speaking to New Telegraph on Monday, he said “Plans of my defection to PDP is a big lie. l can’t be part of a party from inception and abandon it for people that came and joined.